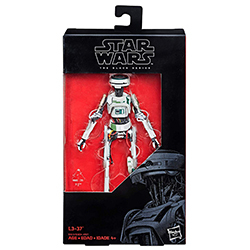 Rebelscum.com: Hasbro: The Black Series Val (Vandor-1) and L3-37 Listed On Amazon.com! 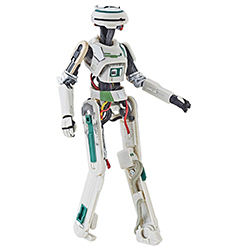 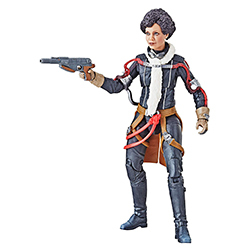 Hasbro: The Black Series Val (Vandor-1) and L3-37 Listed On Amazon.com! 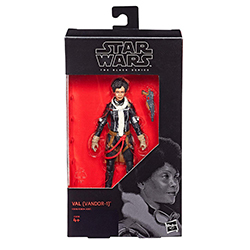 Amazon's photos also give us a great look at official Hasbro photography and in-box shots of these figures.